Spittler	SL 787 EB triml 1x21/39w HF RAL9016s Bañador of wall dir. Spittler	SL 787 EB triml 1x21/39w HF RAL9006s Bañador of wall dir. Spittler	SL 787 EB triml 1x21/39w HF Anodized Bañador of wall dir. Spittler	SL 787 EB triml 1x21/39w HF 1 10V RAL9016s Bañador of wall dir. Spittler	SL 787 EB triml 1x21/39w HF 1 10V RAL9006s Bañador of wall dir. Spittler	SL 787 EB triml 1x21/39w HF 1 10V Anodized Bañador of wall dir. Spittler	SL 787 EB triml 1x21/39w dali RAL9016s Bañador of wall dir. Spittler	SL 787 EB triml 1x21/39w dali RAL9006s Bañador of wall dir. Spittler	SL 787 EB triml 1x21/39w dali Anodized Bañador of wall dir. Spittler	SL 787 EB triml 1x28/54w HF RAL9016s Bañador of wall dir. Spittler	SL 787 EB triml 1x28/54w HF RAL9006s Bañador of wall dir. Spittler	SL 787 EB triml 1x28/54w HF Anodized Bañador of wall dir. Spittler	SL 787 EB triml 1x28/54w HF 1 10V RAL9016s Bañador of wall dir. 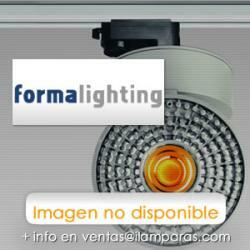 Spittler	SL 787 EB triml 1x28/54w HF 1 10V RAL9006s Bañador of wall dir. Spittler	SL 787 EB triml 1x28/54w HF 1 10V Anodized Bañador of wall dir. Spittler	SL 787 EB triml 1x28/54w dali RAL9016s Bañador of wall dir. Spittler	SL 787 EB triml 1x28/54w dali RAL9006s Bañador of wall dir. Spittler	SL 787 EB triml 1x28/54w dali Anodized Bañador of wall dir. Spittler	SL 787 EB triml 1x35/49/80w HF RAL9016s Bañador of wall dir. 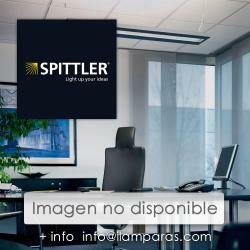 Spittler	SL 787 EB triml 1x35/49/80w HF RAL9006s Bañador of wall dir. Spittler	SL 787 EB triml 1x35/49/80w HF Anodized Bañador of wall dir. 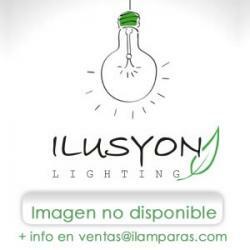 Spittler	SL 787 EB triml 1x35/49/80w HF 1 10V RAL9016s Bañador of wall dir. 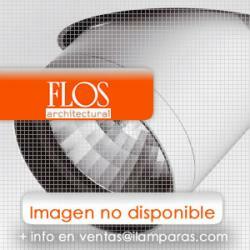 Spittler	SL 787 EB triml 1x35/49/80w HF 1 10V RAL9006s Bañador of wall dir.